Thinking about festival season? Or just fresh beachy outfits in general? 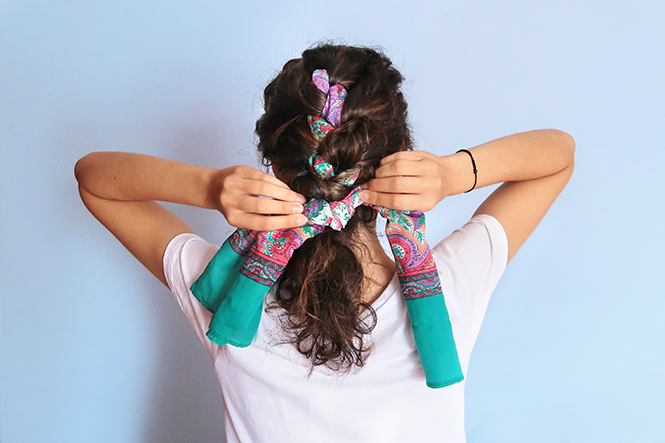 This hairstyle is the perfect combo to your summer outfits. 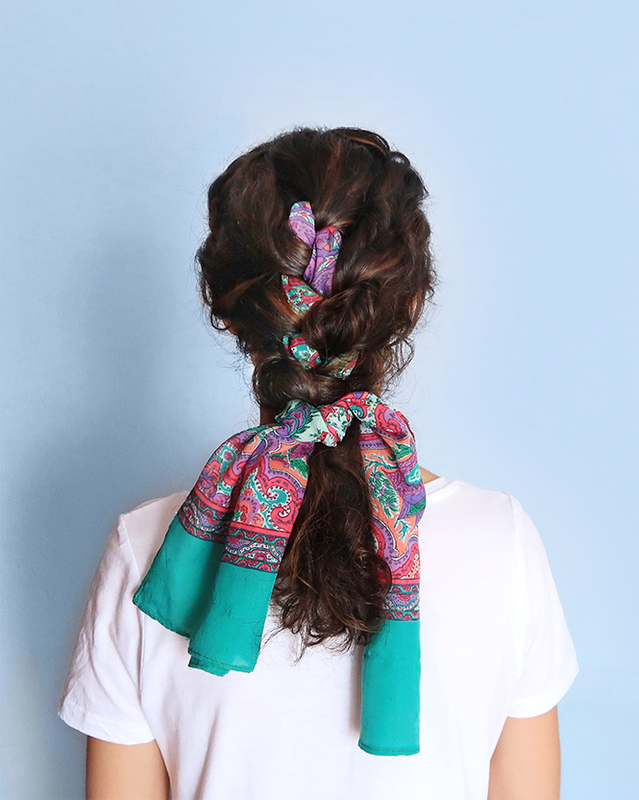 It's easy enough to pull off, since it's basically just a french braid with an added scarf and works great for both curly and straight hair. Depending on your hair length, you might need a longer or shorter scarf, mine had a bit of excess length, so I was able to tie it at the end which ended up adding a more boho look to it. Learn how to make it by watching the video below.